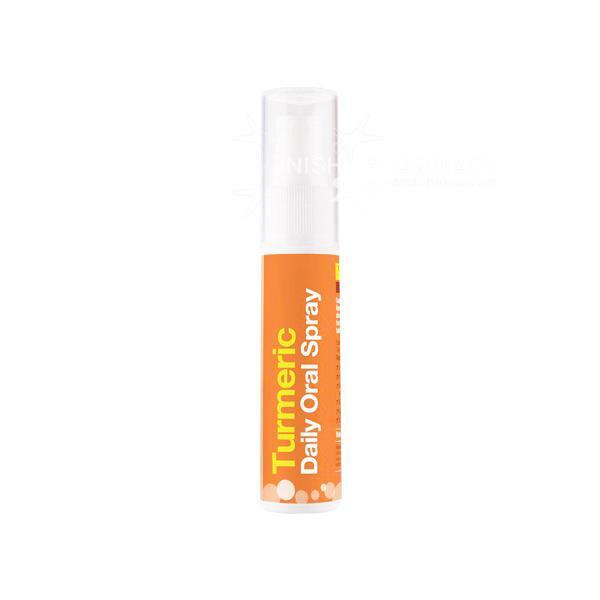 BetterYou Tumeric Daily Oral Spray is the world's first turmeric supplement in an oral spray. This spray helps improve absorption by passing through the digestive system quicker. The natural orange flavoured spray acts an anti-inflammatory and improves antioxidant properties.